Sen. Marco Rubio said Friday he would vote for the GOP tax bill, reversing course from his stance a day earlier. Sen. Bob Corker, the only Republican in the Senate to vote no on the original version, also said Friday he would support the bill. The pair appear to have cleared the way for final passage of the bill on Tuesday or Wednesday. Republicans appear to have wrapped up the votes they need for their tax reform bill, after a pair of GOP senators reversed course on Friday and said they would support the legislation. Both Sens. Marco Rubio and Bob Corker said they would vote for the Tax Cuts and Jobs Act (TCJA) after expressing discontent with the bill. Corker, the only Republican to vote against the TCJA when it first came up for a vote in the Senate, said in a statement that the final bill was not perfect but did enough to help the economy to get his vote. "In the end, after 11 years in the Senate, I know every bill is imperfect and the question becomes is our country better off with or without this piece of legislation," Corker said. "I think we are better off with it. I realize this is a bet on our country's enterprising spirit and that's a bet I am willing to make." Prior to his support, Corker was concerned about the nearly $1.5 trillion in new debt that the TCJA is projected to add over the next 10 years. Corker's stunning flip came after Rubio's whiplash. He said earlier that he will vote for the tax bill, reversing course roughly 24 hours after threatening to vote against the bill. 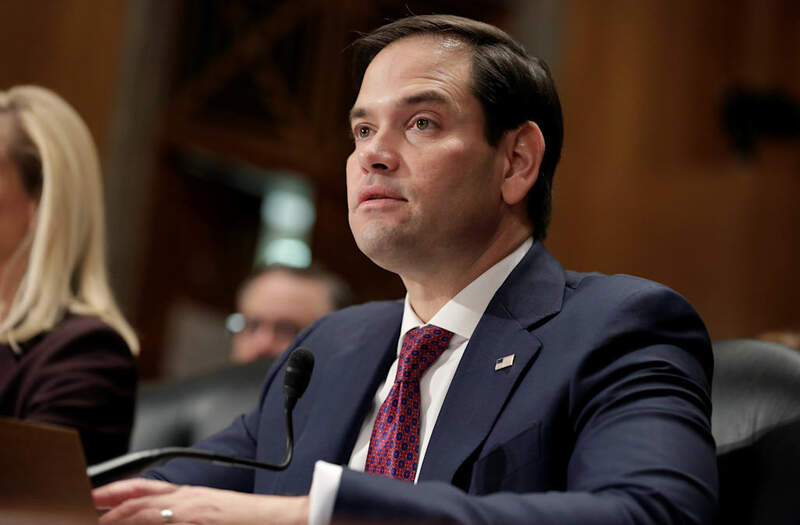 Rubio had fought for the child tax credit to be more generous in the final version of the tax Cuts and Jobs Act (TCJA). The bill, which was finalized by a conference committee made up mostly of members from the House and Senate tax-writing committees, proposes to expand the child tax credit to $2,000 per dependent from the current $1,000. The bill originally capped the amount of the credit that was refundable — and thus available to low-income workers who don't have a tax burden — at $1,100. Rubio insisted the refundable amount that was refundable, and the tax writers upped the amount to $1,400. This was apparently enough to satisfy Rubio. "For far too long, Washington has ignored and left behind the American working class," Rubio tweeted Friday. "Increasing the refundability of the Child Tax Credit from 55% to 70% is a solid step toward broader reforms which are both Pro-Growth and Pro-Worker." Rubio's and Corker's support of the bill is a huge win for Republican leaders, who cannot afford to lose more than two GOP senators for the bill to pass. With the pair's support, the TCJA is in good shape to pass when it is expected to come to the floor for a vote early next week.